From an early age I always had an interest in photography. I loved taking the family photographs and over the years, I’ve had experience of different types of camera from film to digital. When my children got older and I had more time on my hands, I decided to take a photography course as I especially wanted to go into wedding photography professionally. I achieved a Distinction in City & Guilds Photography and I am also a qualified member of the SWPP (Society of Wedding & Portrait Photographers). I learnt so much to help make my photographs wonderful memories for my clients and I’ve never looked back. Since going professional in 2001, I have loved being a Plymouth wedding photographer in Devon covering all kinds of weddings from small intimate ones with just the bride and groom to others with over 200 in attendance. I have photographed in many different venues across Devon and have loved each one for its own unique setting. With the many changes in the photography industry, including the transition from film to digital and the move to more natural, documentary style photographs, I have listened to couples to see what they would like. I have moved with the times, I love my job and have been thrilled to work with some wonderful couples. Wedding photographs are something you only get one chance at, so it is really important to make it a special day and a great experience leaving the couple longing to see their pictures. I do not work alone as a Plymouth wedding photographer, Julie has been working with me since 2014 as a second shooter and has a wonderful artistic flair. Together we have become more natural and creative in our style and have enjoyed working with so many lovely people. 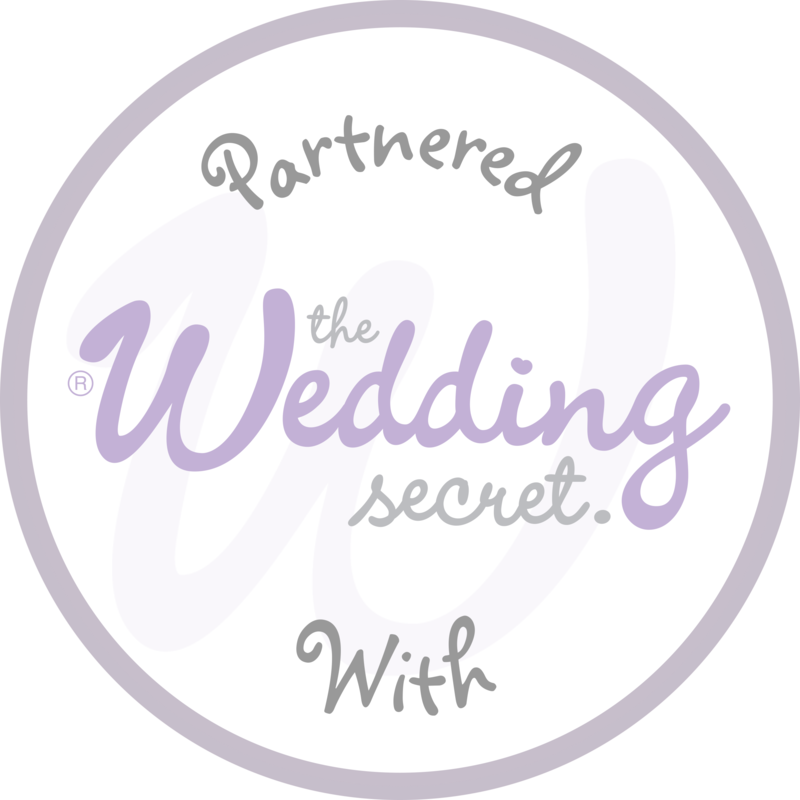 I visit you at your home to discuss your wedding day photographs, style and which groups you may like along with the informal ones throughout the day. If we haven’t photographed at a venue before, we will visit in advance of your wedding. Everything has to be perfect. Please call for your friendly home visit. Your wedding is a beautiful story and we would like to help you tell it. We tailor our service to suit you as a couple. You may like to include the Bridal preparation which starts our day at your house or wedding venue where you will be getting ready with your bridesmaids or family. Very often we start at the church or ceremony venue that you have chosen. Our photos capture special moments of you and your loved ones during the vows and exchanging of rings as well as more formal shots of the register signing as permitted. Group pictures of family and friends are taken according to your preference, then time is taken with you as a couple in local surroundings for your more intimate pictures. If you prefer to go to a location that is not en route to your reception we are more than happy, but please allow for this in the timings of your day. We take pictures of the reception room set up for your wedding breakfast and stage a cutting of the cake, along with any additional pictures you would like here before leaving. Our full day package includes everything up to your first dance as a married couple and if possible a signature portrait in the moonlight. You will receive all your pictures on a Hartley Photography USB in high resolution jpeg format, edited and ready to print, in a beautiful wooden presentation box, along with 50 prints 6x4 inches from the collection. I can surprise you with my choice or you can pick your own for your presentation box. All the pictures go online for viewing and ordering by family and friends at an agreed date. A Password is given to your pictures to make them private. We give your guests a card with the password and a date unless you have requested not to. Wedding Day packages start at £600. Album prices start at £150 (e.g 8x6 inches with canvas front). Prints and canvasses can be ordered and paid for online and are available in various sizes. Our wedding photography service is tailored to suit you. We can take a variety of pictures including ones suggested by you and us. We’re happy to try out any ideas you may have to make sure you’re happy at the end of your special day. Whether you would like pictures of your time with your bridesmaids or formal shots of the register signing (where permitted), Hartley Photography can help. We endeavour to make your family portrait photography sessions fun, joyful and a chance to have quality family time. When we do family portrait photography, we want you and your family to be yourselves so we make the sessions relaxed and enjoyable; the last thing you want is kids crying or shying away from photos. Contact us if you need family portrait photography in Plymouth. Whether you need to sell a specific product or simply promote your business, Hartley Photography can help. Commercial photography is designed to help you best sell your products and business to potential customers so it’s important to take the best images possible. If you need commercial photography in Plymouth, contact Hartley Photography.